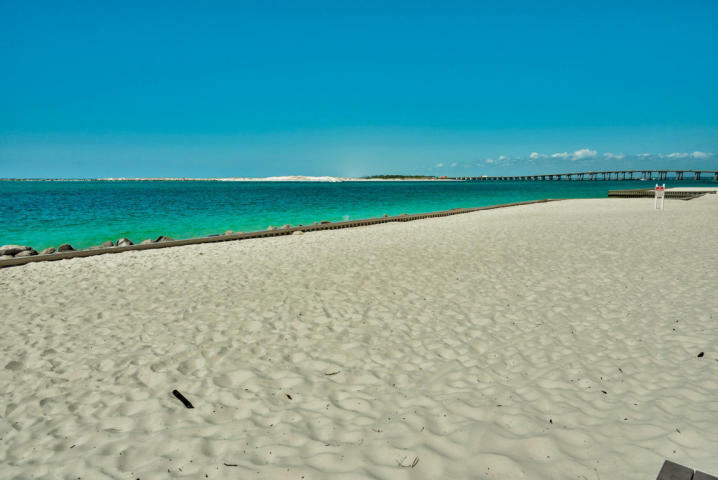 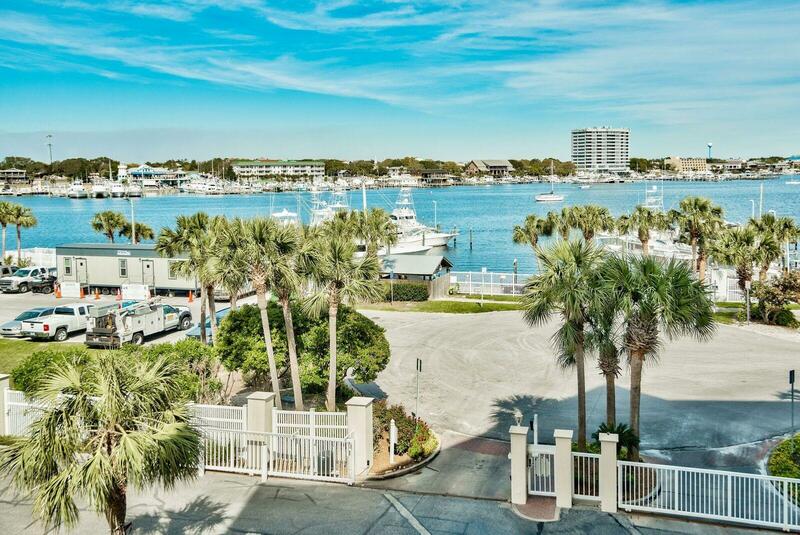 MOTIVATED SELLER - A very special, one-of-a-kind opportunity to live on the beach in a residence that offers the space and privacy of a home on the water, with the convenience, security and maintenance free lifestyle of a luxury condo. 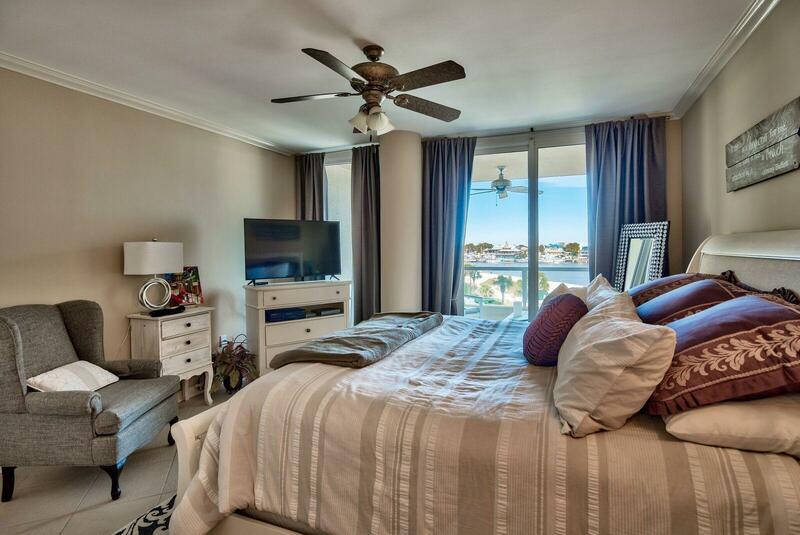 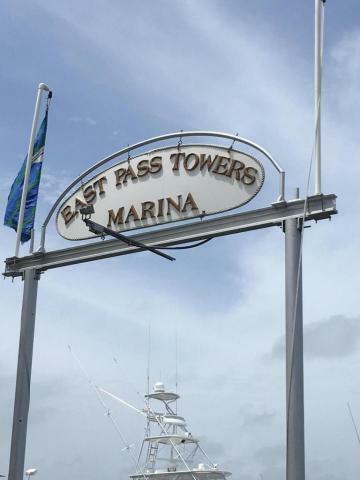 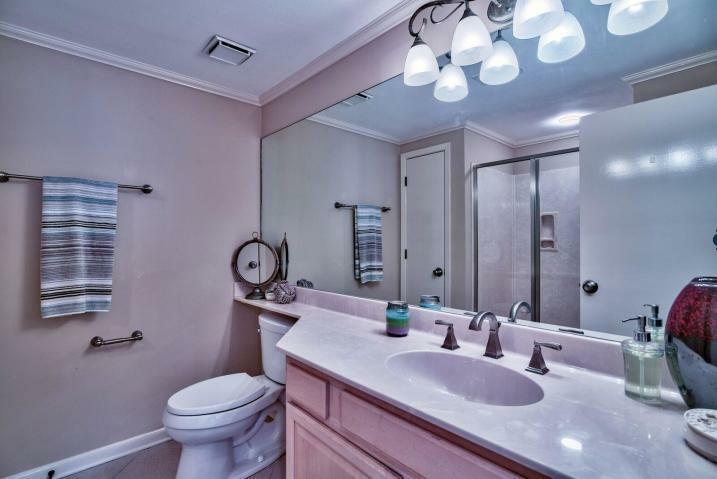 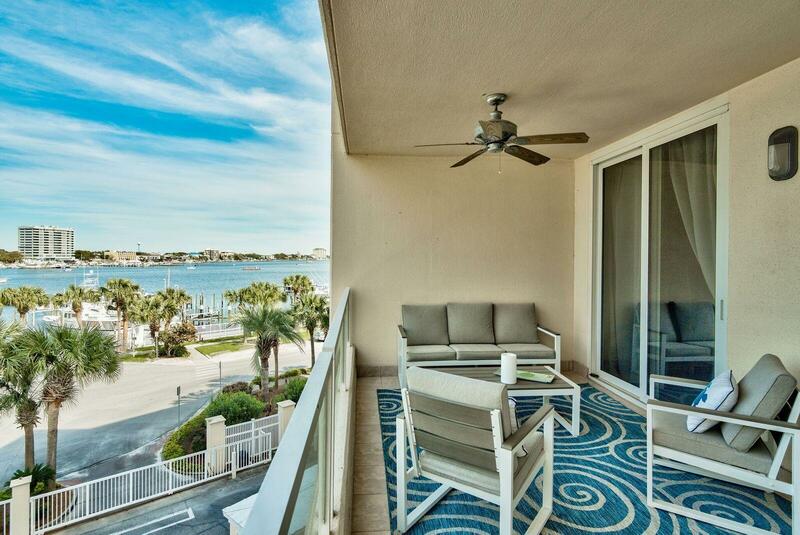 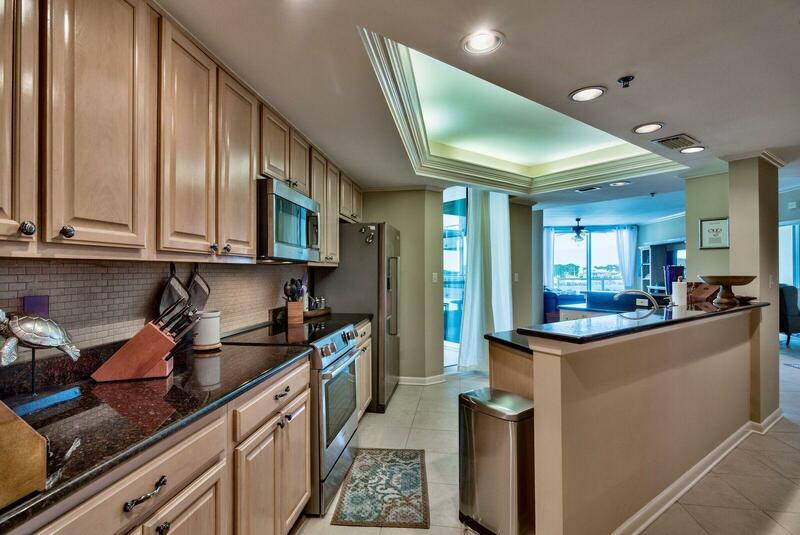 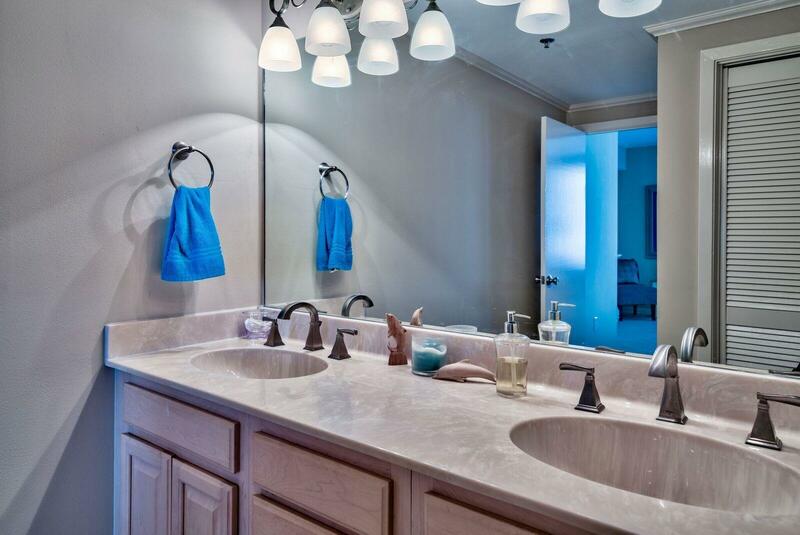 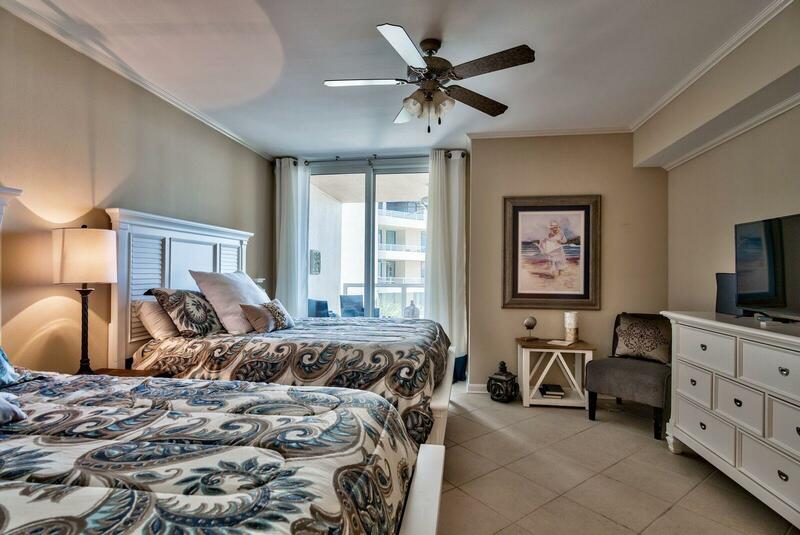 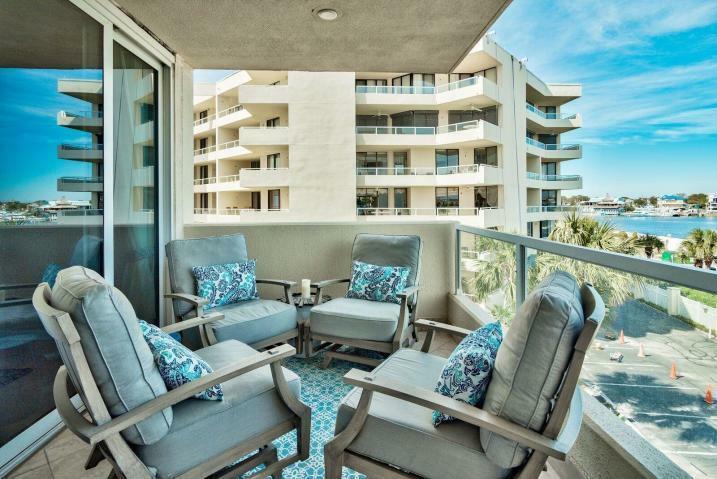 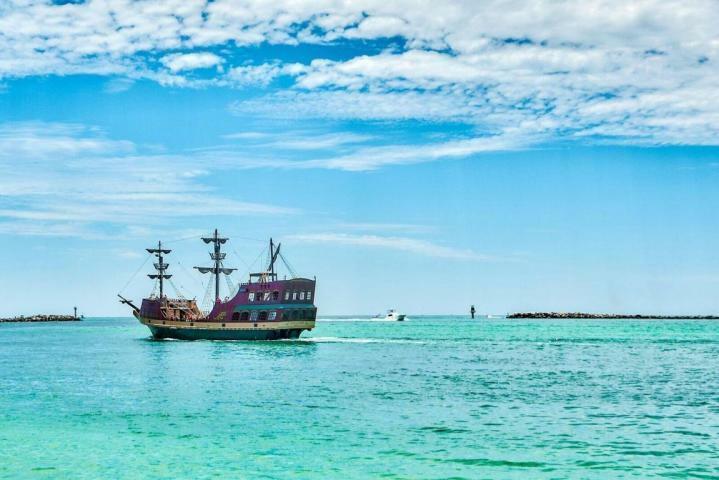 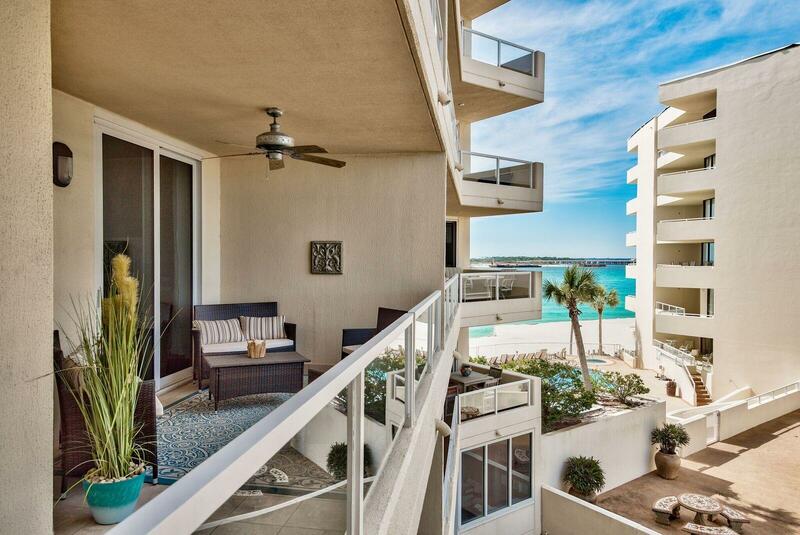 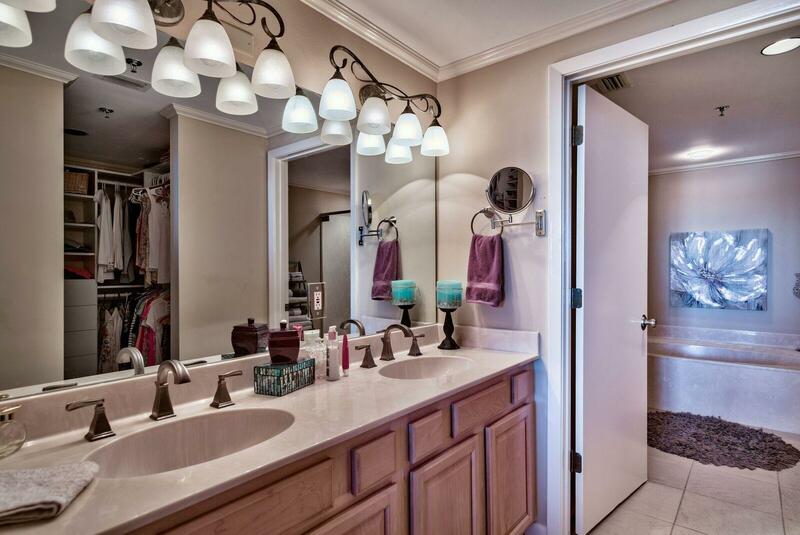 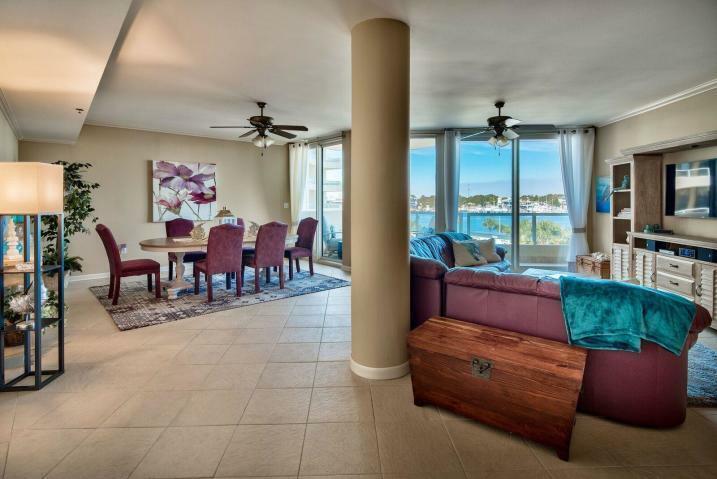 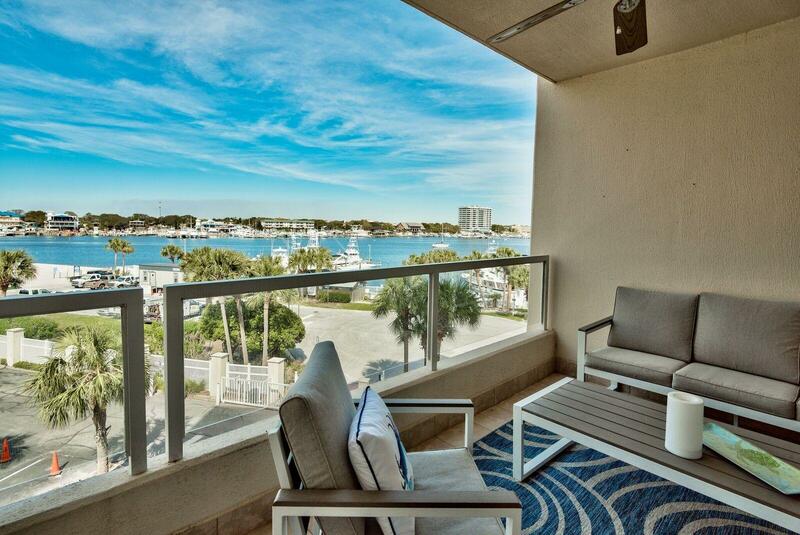 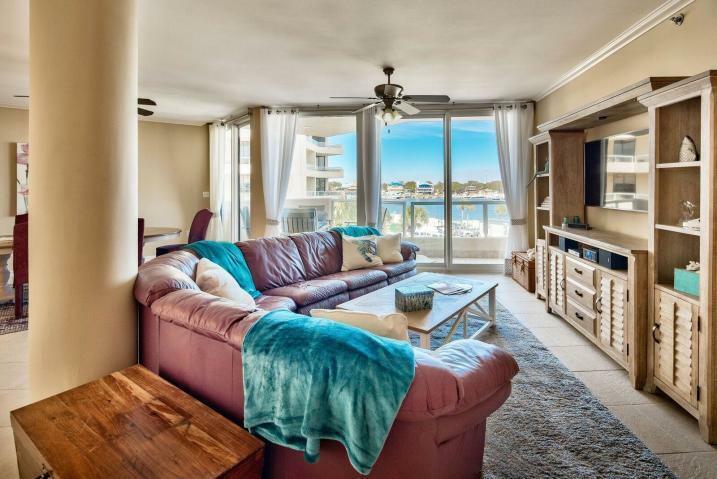 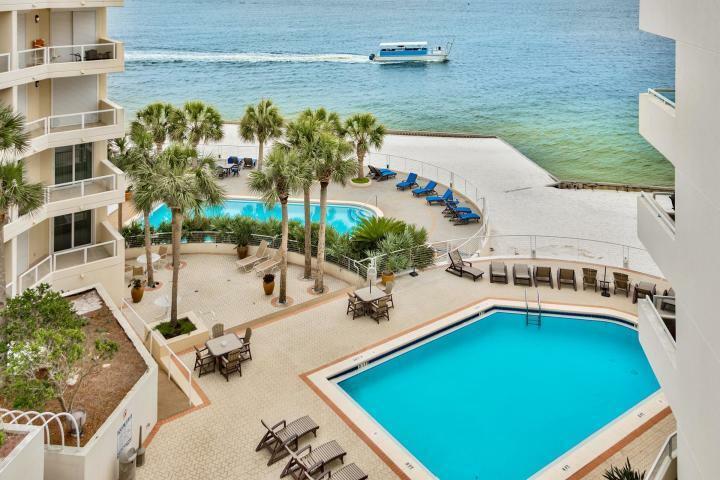 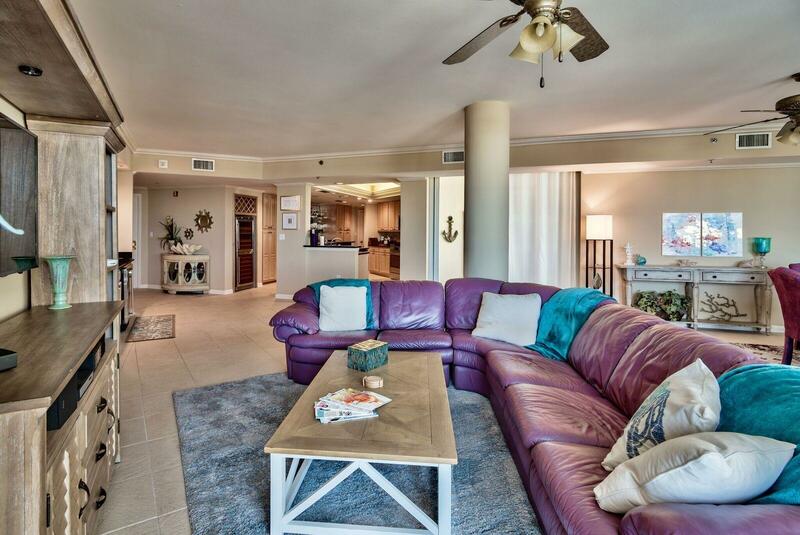 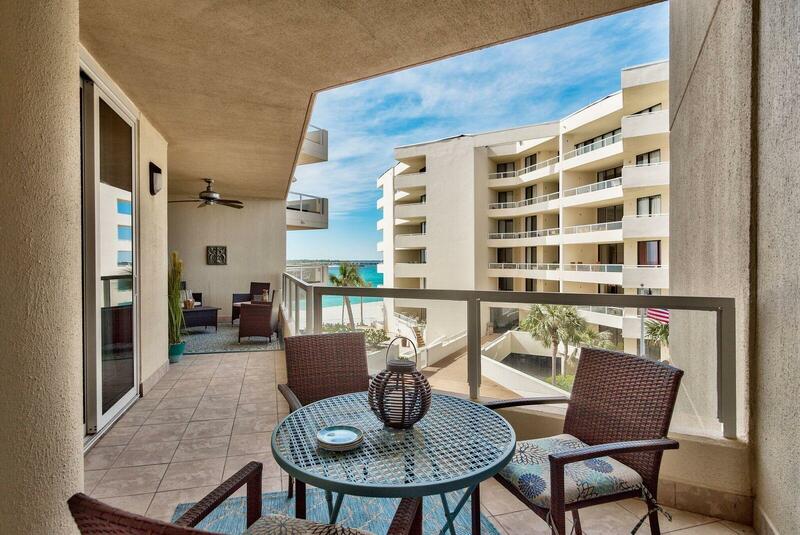 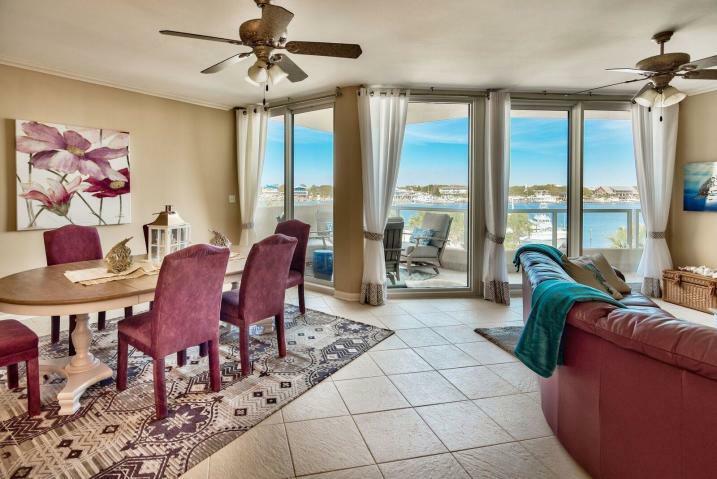 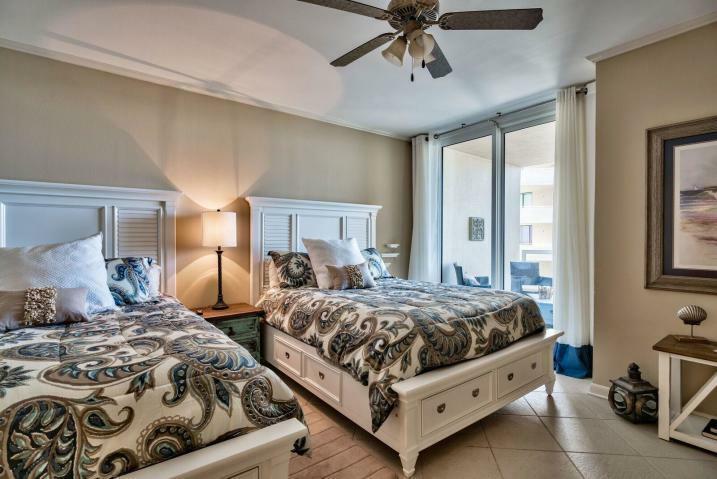 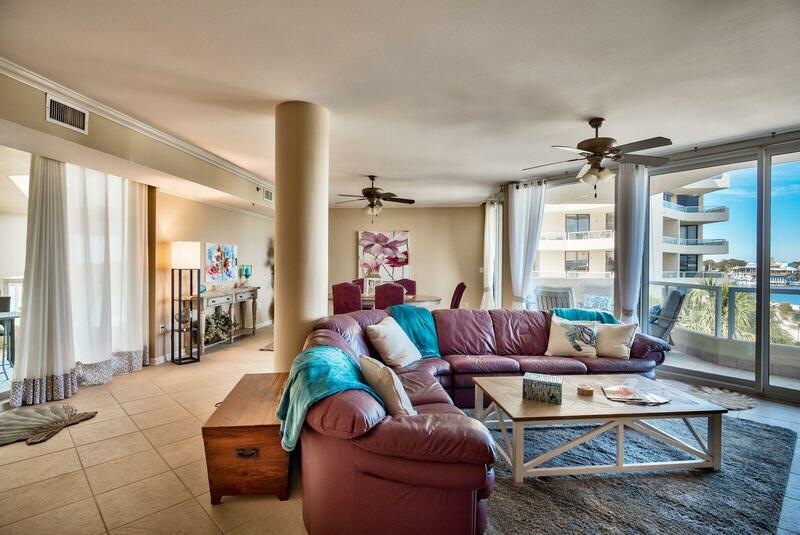 This 3 bedroom, 3 bath condo boats 2365 square feet with features of tile flooring throughout, granite counter tops, a split bedroom floor plan, two separate entrances and balconies which offer water views from every room. 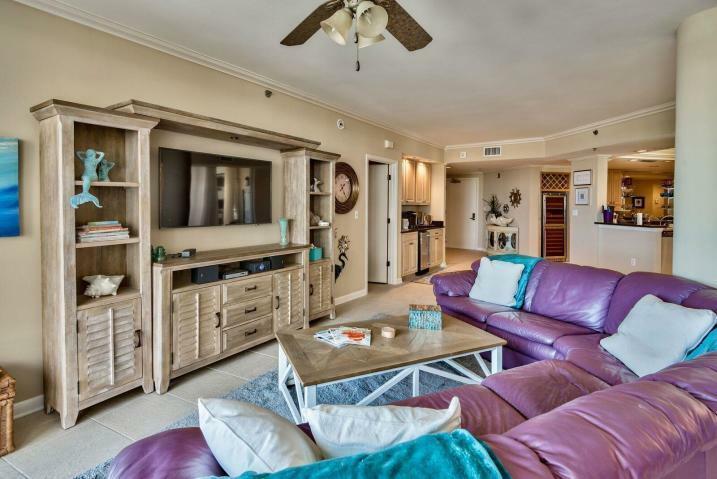 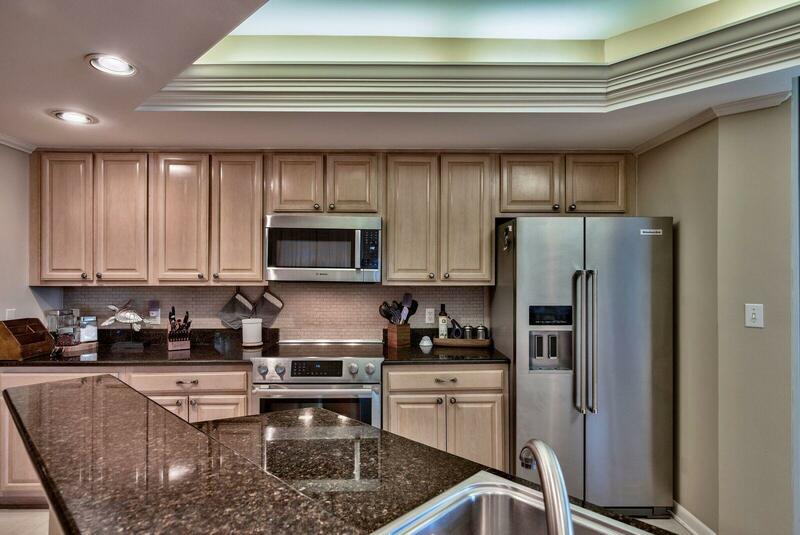 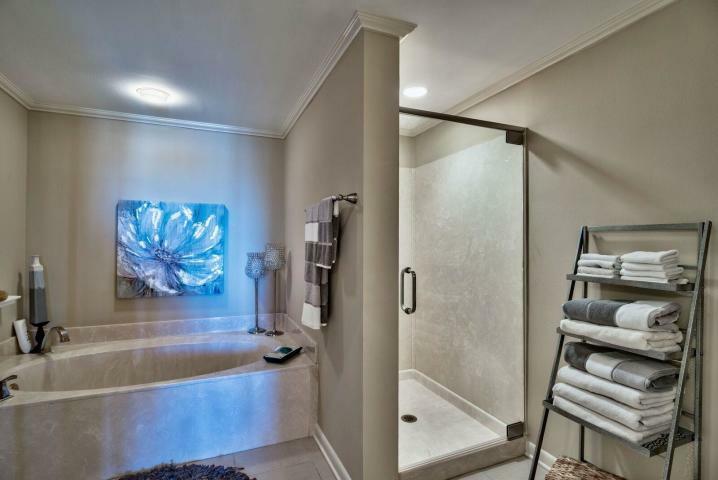 A perfect residence for entertaining with features including a wet bar with ice maker, large open kitchen with plenty of cabinet space, preyed ceilings and a spacious open living room. 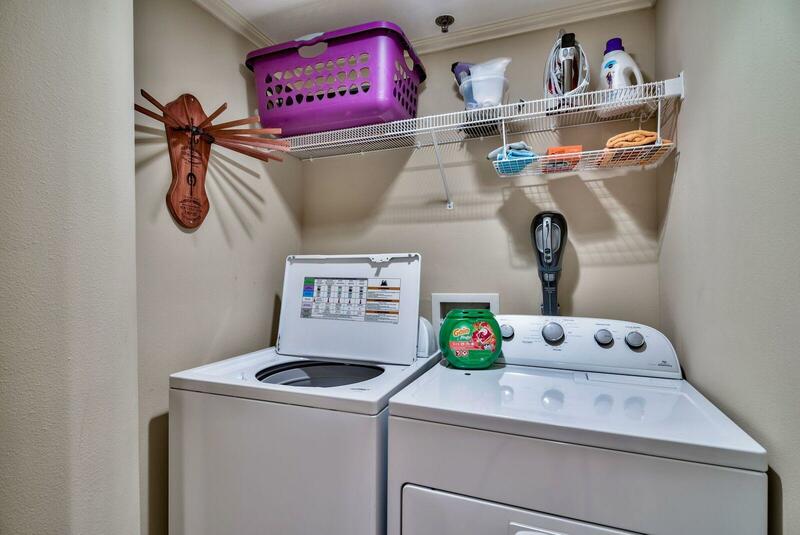 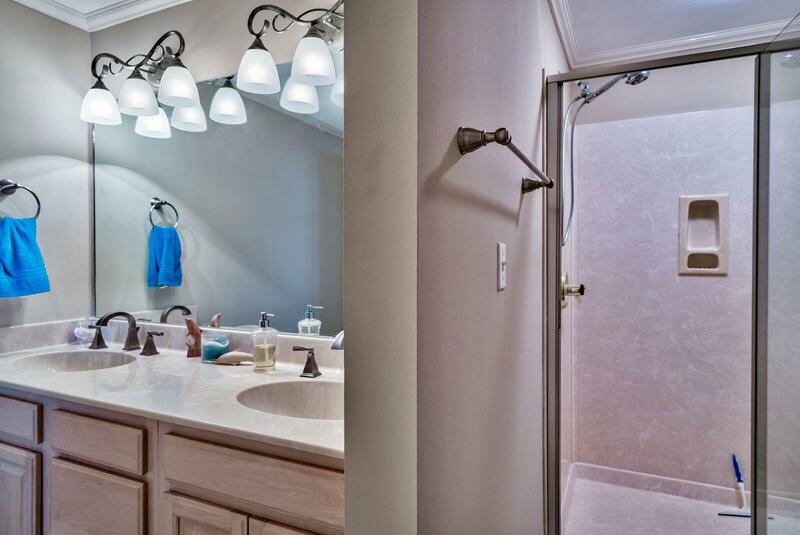 There's a laundry room & lots of extra storage. 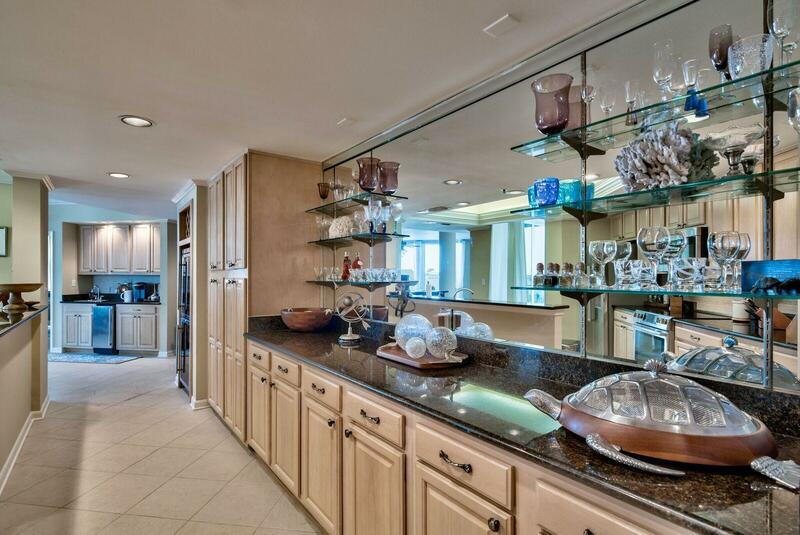 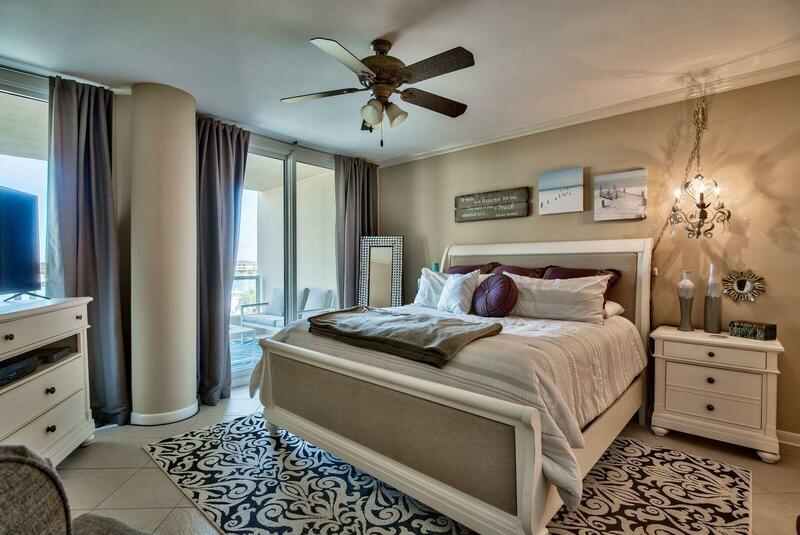 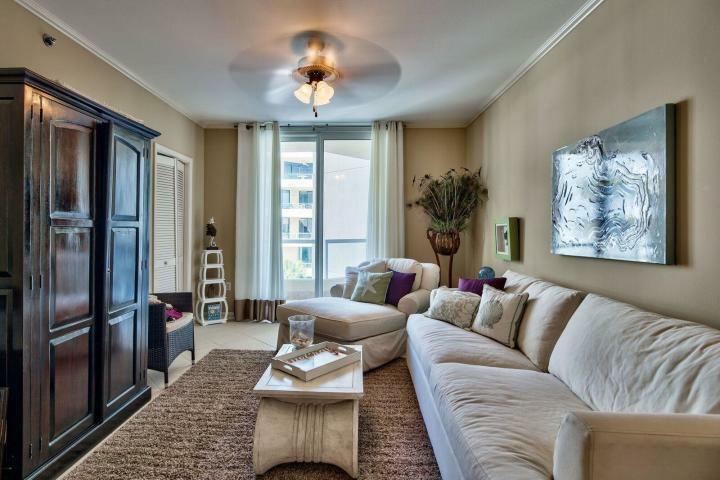 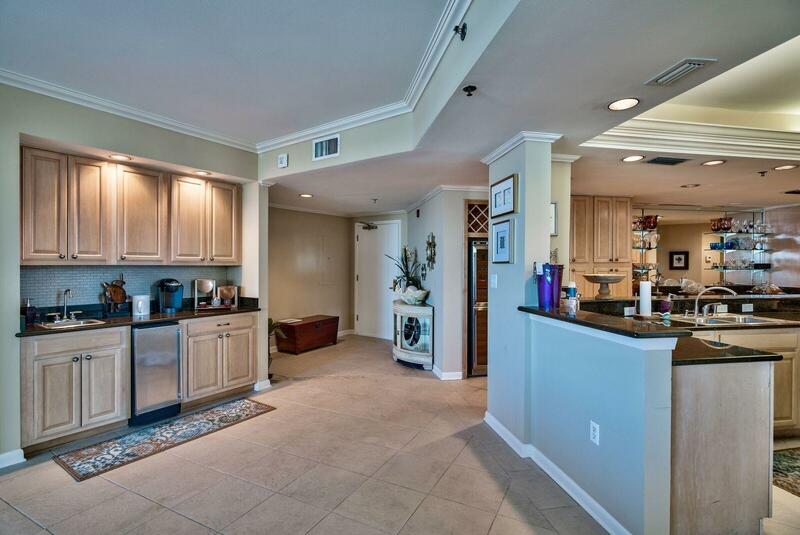 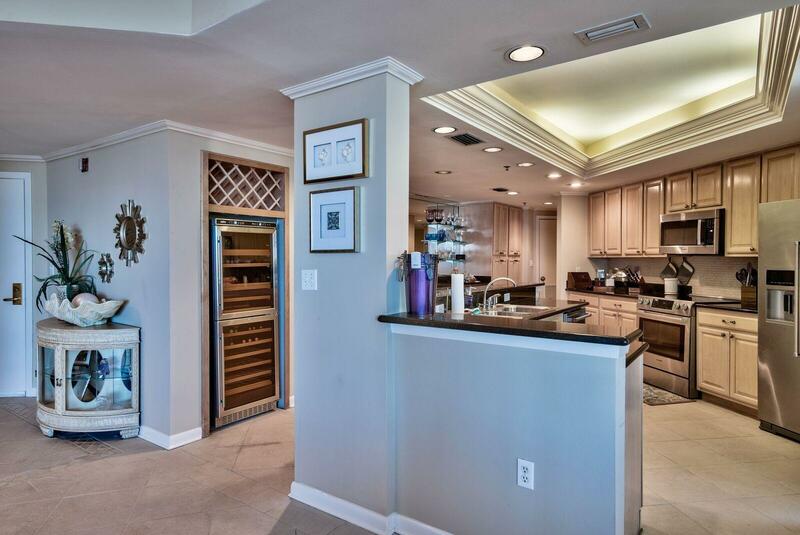 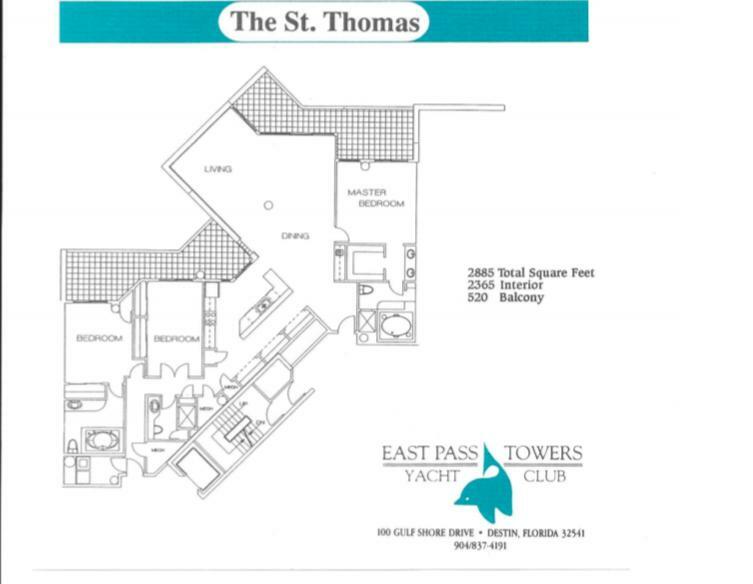 East Pass towers II has only 6 private garages and this unit comes with one along with an added storage.